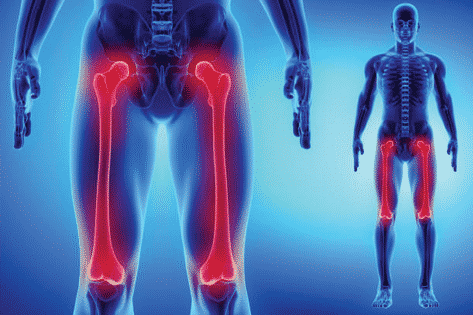 Rheumatology is a sub-specialty in internal medicine and pediatrics, devoted to diagnosis and therapy of rheumatic diseases involving joints, soft tissues, autoimmune diseases and heritable connective tissue disorders. Rheumatology treatment at Ernakulam Medical Centre specializes in evaluating and treating rheumatism in all its forms as well as other conditions like gout , lupus, back pain, and tendonitis. We integrate new medical approaches with important non–drug therapies such as weight loss and exercise so that you can get back to enjoying life better. We also carry out various intra-articular injections and the usage of biologic drugs for rheumatologic diseases. Click Here to learn more about some of the common conditions and rheumatology treatment provided by the department.